Members of the Amateur Radio Club at Yale, W1YU, participated in the first Harvard Wireless Club Amateur Radio Symposium held in Harvard Hall this past Saturday, April 29, 2017. Representing W1YU was club President Scott Matheson, N3NFP, 1st Vice President James M. Surprenant, AB1DQ, and former club President, Martin Ewing, AA6E. James gave a presentation entitled, W1YU - Reviving a Storied Collegiate Amateur Radio Club for the 21st Century and Scott and Martin participated as panelists in the round table forum, Youth in Amateur Radio. 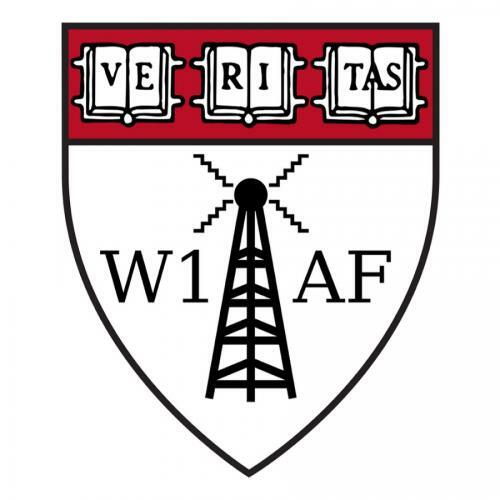 W1YU congratulates W1AF on an outstanding program and in particular outgoing Harvard Wireless Club president Douglas Maggs, KK4UHK.